If you are a bride that has spoken to me in the past, then you know I am absolutely ADAMANT about having your wedding printed. Don't get me wrong, I love the ability to send images to friends and family around the world in the blink of an eye; but I grew up in a time where we had photos in albums and on the wall. I guess that around this time of year especially, it really hits home when friends and family are over. I know when I was growing up, THIS was the occasion that we would pull out all the old photos and tell the same stories that we told last year. Often with never the same details, but still entertaining none the less. Which is one of the reasons why I am such a big proponent of a wedding album. an example of one of the fine hand crafted albums that I suggest to all of my brides. A 12x12 wedding album opened up gives 2 feet of viewing area to have an almost larger than life memory. These are just a couple of quick examples of what a wedding album looks like. Designed to be a family heirloom that can be passed from generation to generation, they can be as simple, or as customized as your mind can imagine. Between now, and December 31, 2013, ANY wedding collection booked and fully paid by January 31, 2014 will receive a $2000 album print credit. Whether it is the most inclusive Milverton Signature Collection or the super efficient Negril Collection the offer still applies, guaranteeing you the ability of having a printed wedding album for your wedding. 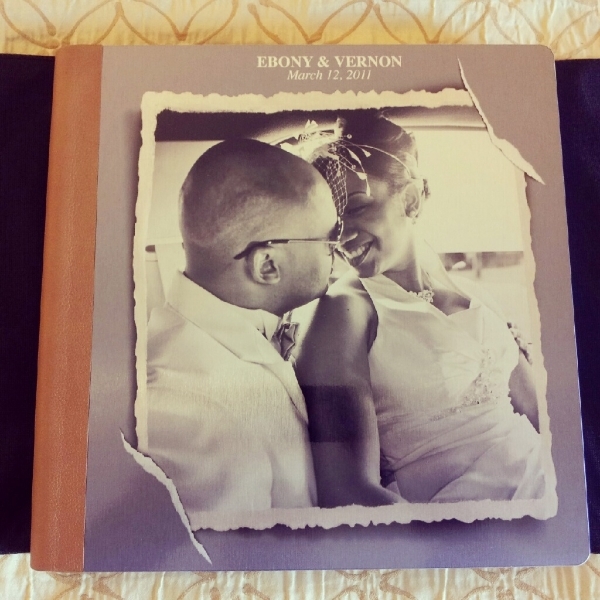 In the cases of the collections that already include a wedding album, the print credit can be used towards upgrades, parent albums, or even gift albums as well. The only catch is that the weddings must be booked by the end of this year and paid in full by January 31, 2014. That's all... oh and of course, booking an available date. Feel free to check out the different offerings on collections under the 'Admissions' tab or email me direct for more information. Leighton@LeightonD.com. Or simply Click below. It's finally HERE!!! Today is Small Business Saturday!!!!! Yes, sandwiched between the big guys with Black Friday (or Thursday afternoon it seems these days) lies Small Business Saturday. And while an idea spawned by American Express, it has become a rallying cry of the local merchant in efforts to keep funds, jobs, and goods within our local neighborhoods. 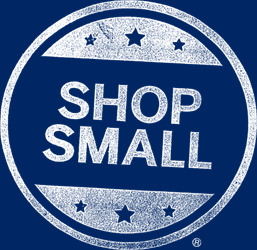 I'm all for getting the best deals possible, but if you can, Shop Local, Shop Small.